The NGC staff started the Documentary/Book Club to review resources we utilize in our programs and to find new ways to learn more about global issues. Feel free to email the reviewer (contact info below) if you have any follow-up questions! Who should watch: There topics covered are appropriate for audiences in middle school and up. If elementary-aged students were to watch, it’s important to preface the viewing with a brief overview of poverty around the world. We also suggest following up with ways for students to make an impact and support locally-led solutions. Why it’s important: This gives viewers from the developed world a great perspective of what it’s like for a peer to go to a country where locals deal with issues like extreme poverty and economic sustainability every day. What Maggie thought: I think this is a great conversation starter regarding what poverty looks like locally and globally, as well as how it is directly connected to other issues like healthcare and education. The documentary follows four college-aged males as they live on $1 a day for 56 days in a rural mountain village of Peña Blanca, Guatemala. In a short time period they connect with the local community and experience their undeniable generosity and challenging financial situations. The four students are welcomed with open arms, and learn from their neighbors about the struggle to provide basic necessities for their families (food, shelter, healthcare, education, etc.). We learn that the locals are hardworking, supportive, and creative individuals who with small changes (like microfinance loans) are able to slow the cycle of poverty and perhaps even change the course of the younger generation’s lives. My own experience traveling in El Salvador mirrored that of Living On a Dollar, which is why I would recommend it. 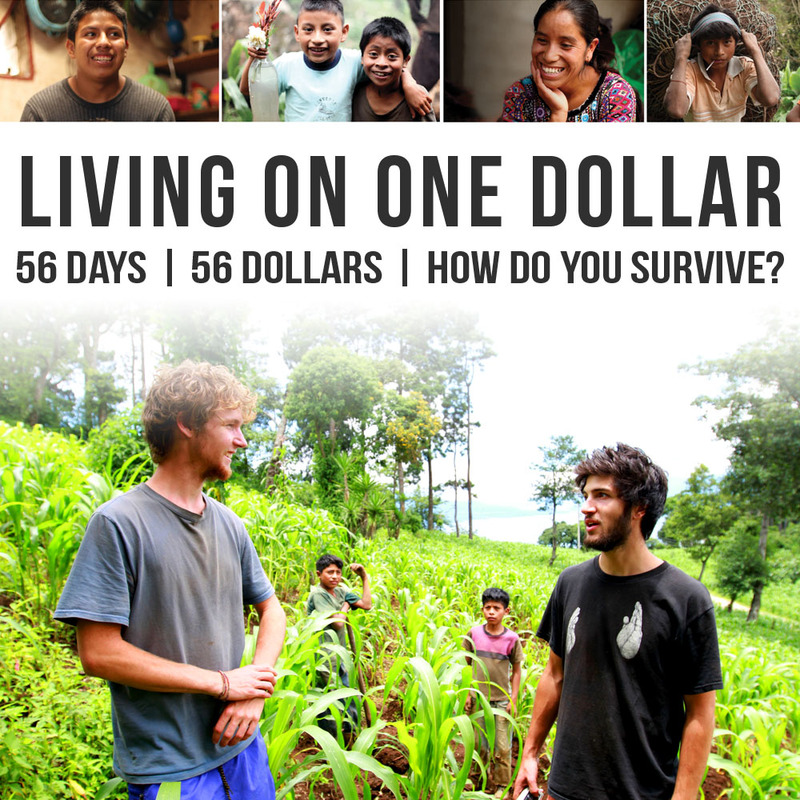 The one hour film gives insight to the struggles and resilience of other global citizens living on one dollar a day. Next step: take action! Learn more about NGC’s partnerships with 45 grassroots partners around the world here. Maggie Broderick, NGC Development & Operations Manager, reviewed Living On a Dollar. To learn more about her, click here. This entry was posted in Uncategorized and tagged Economic Sustainability, extreme poverty, NGC Doc/Book Club, universal education by newglobalcitizens. Bookmark the permalink.